If you listen to some engineers tell the story, managers are clueless and hopeless, misunderstanding technology and the engineers that make it work. But is that the case? Or are engineers the ones missing what is really going on? 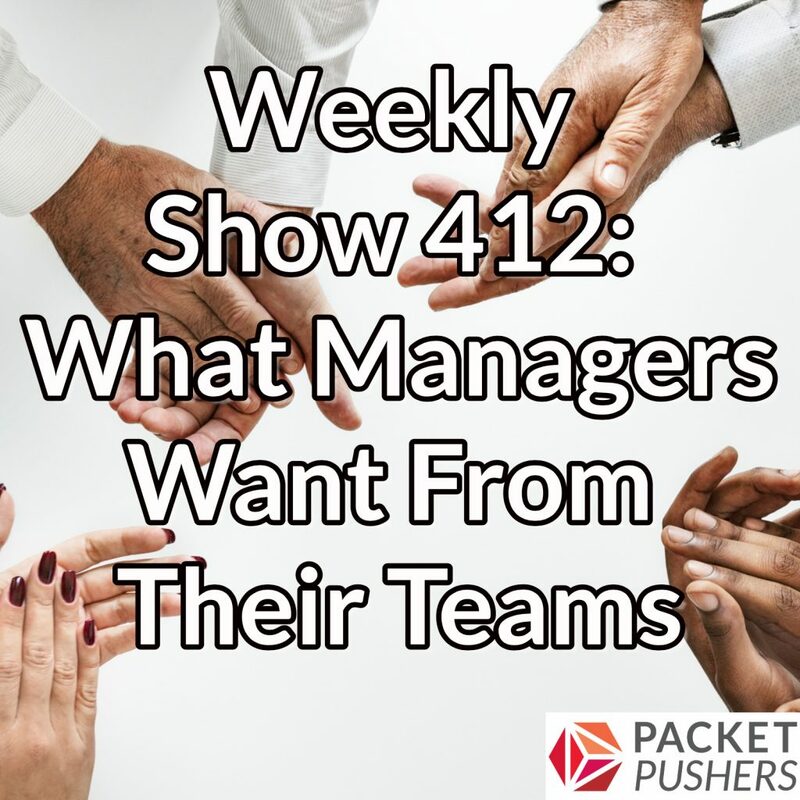 Today on the Packet Pushers, we cover what managers want from their teams. Joining us are Michael Bushong, VP, Enterprise & Cloud Marketing at Juniper Networks; and Omar Sultan, CTO, Office of the Service Provider, at Cisco. We talk about what managers look for when hiring, how they handle star players and struggling team members, and how they get individuals to pull together as a team. We also discuss how managers measure team vs. individual success, how they navigate and communicate organizational politics, and what they do to motivate their teams. Whether you’re just starting out or you’re a seasoned IT professional, ITProTV is the only source you’ll need to learn the skills to pass the most in-demand IT certs — from entry level to advanced. Visit itpro.tv/packetpushers and use code PACKETPUSHERS to try it FREE for 7 days, and receive 30% off your monthly membership for the lifetime of your active subscription.